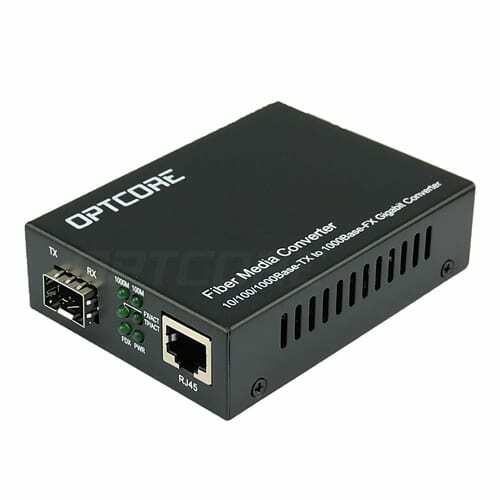 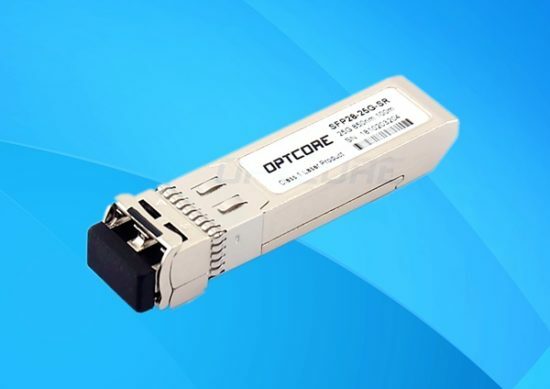 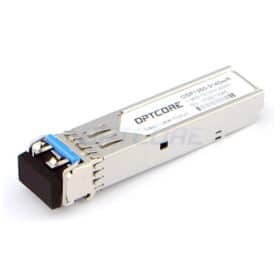 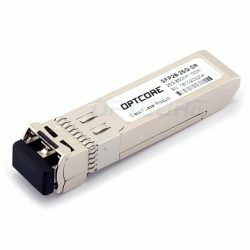 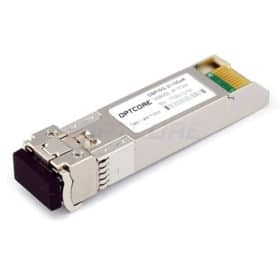 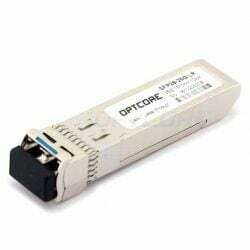 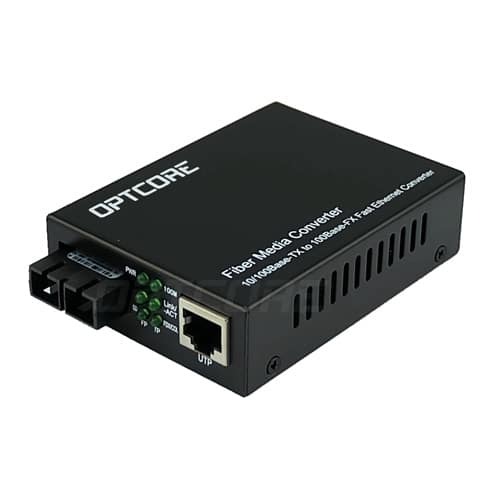 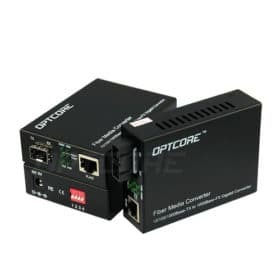 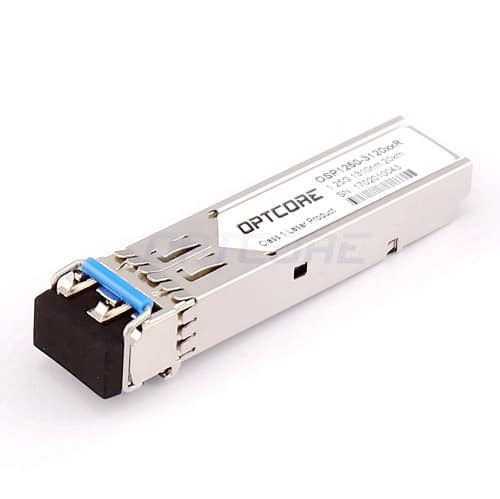 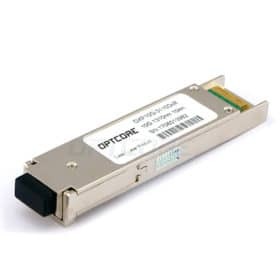 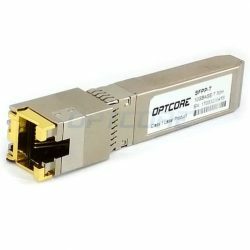 Trusted by over 830+ satisfied ICT customers, OPTCORE is global optical transport and connectivity solutions provider. 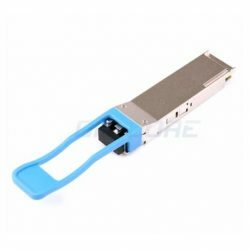 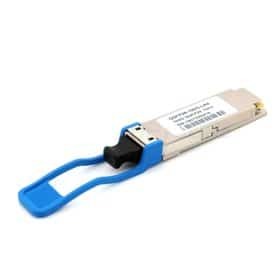 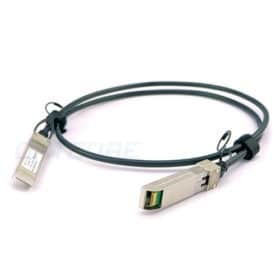 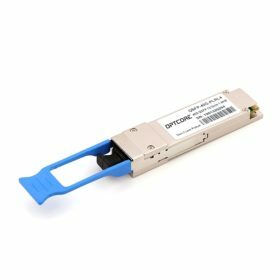 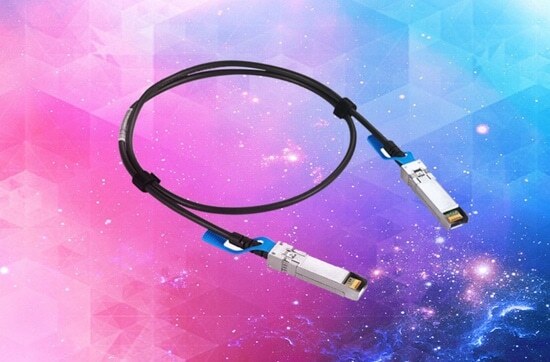 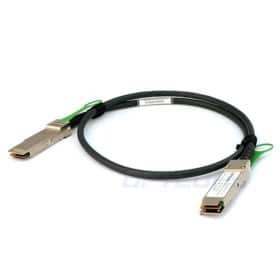 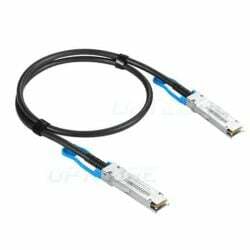 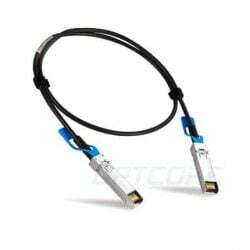 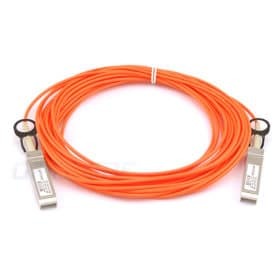 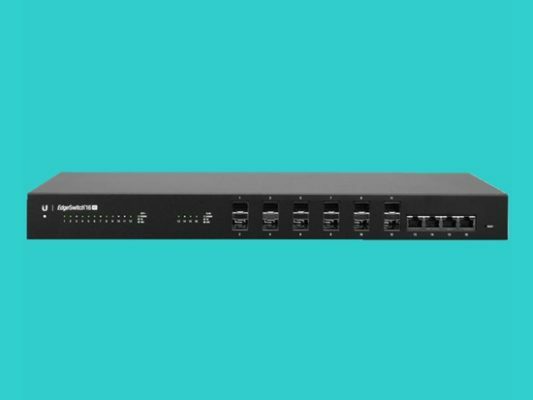 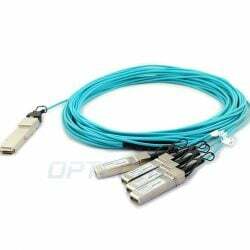 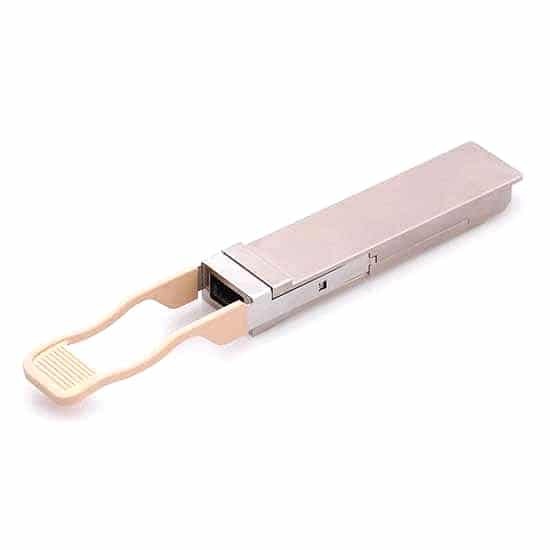 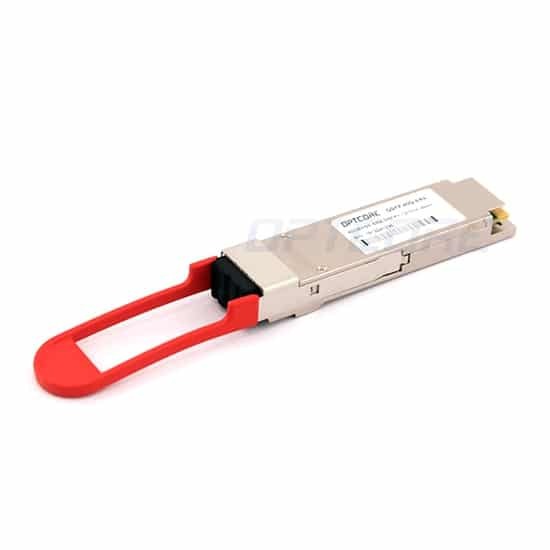 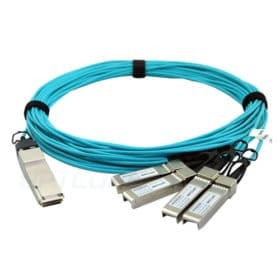 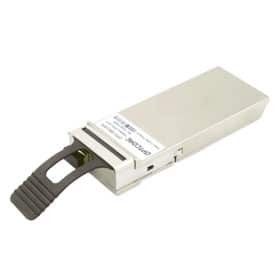 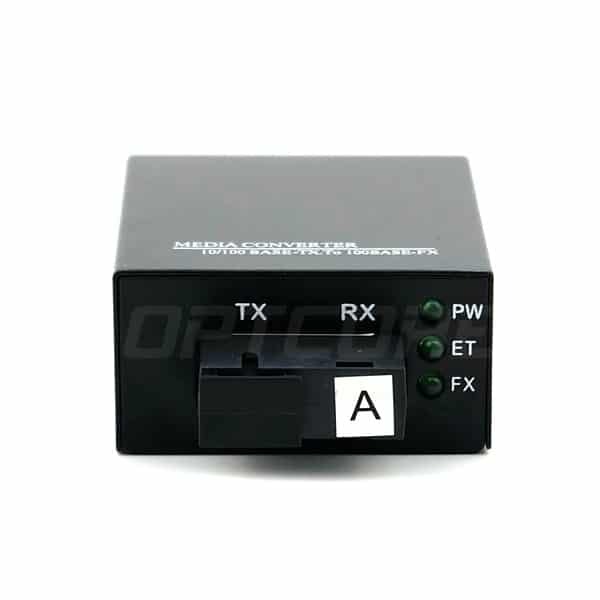 We are dedicated to providing the Best Fiber Optical Transceiver and accessories with High quality, Affordable price, and Fast delivery. 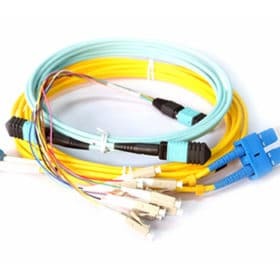 All product part number list for all your fiber optic infrastructure needs. 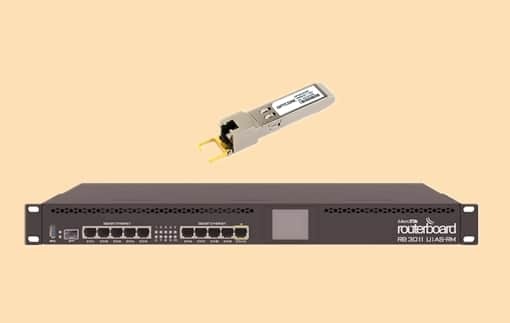 Ask a question and find the answer in our Support Forum Community. 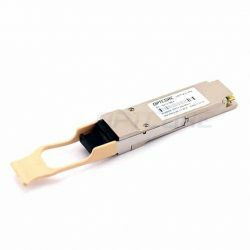 Good quality & service to meet all your requirements. 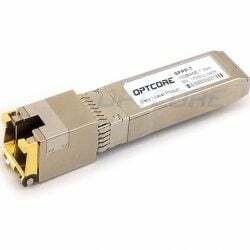 Get started on your free trial of Optcore Transceiver Optics today! 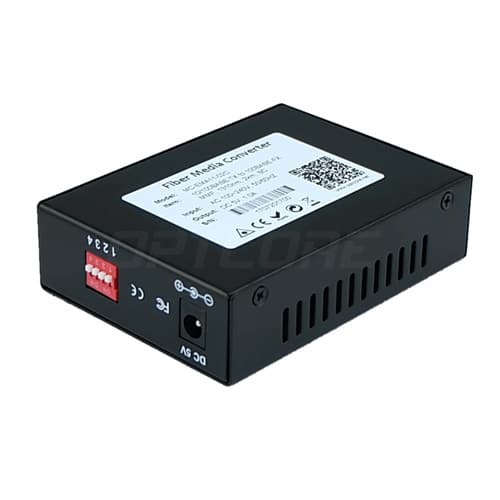 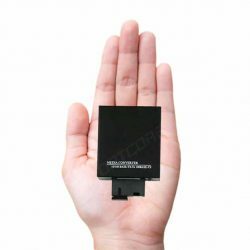 SD-SDI, HD-SDI, 3G-SDI Transceiver for Broadcast Video Application.